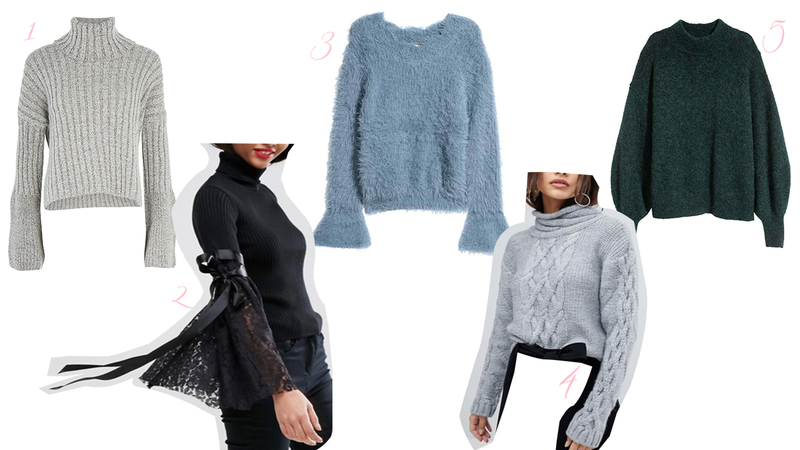 Jumpers are the top essential as soon as the weather gets colder, but they don't have to be boring or unstylish. 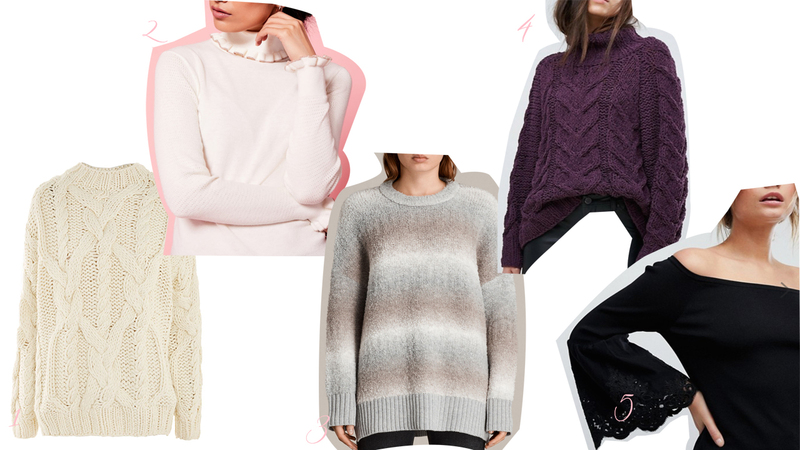 Nowadays, all of the designers are embracing jumpers and creating the cutest and most fashionable varieties. 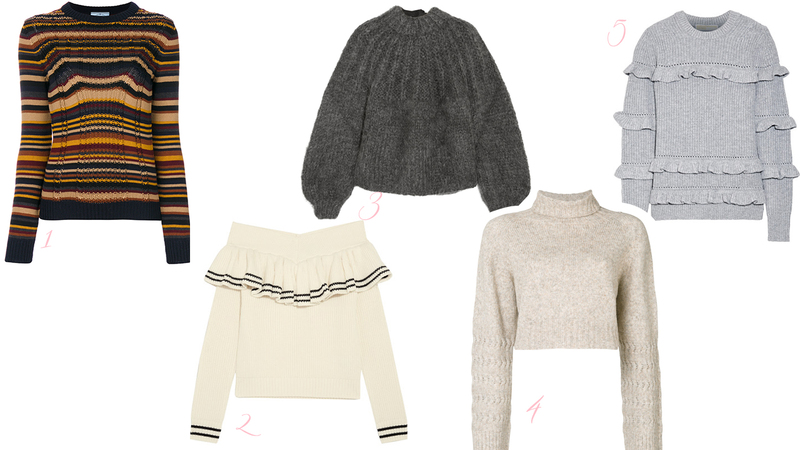 With that in mind, I thought it would be fun to share my must have jumpers for this winter. I split it into 3 categories for any budget. Let me know your faves.